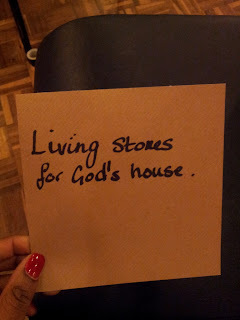 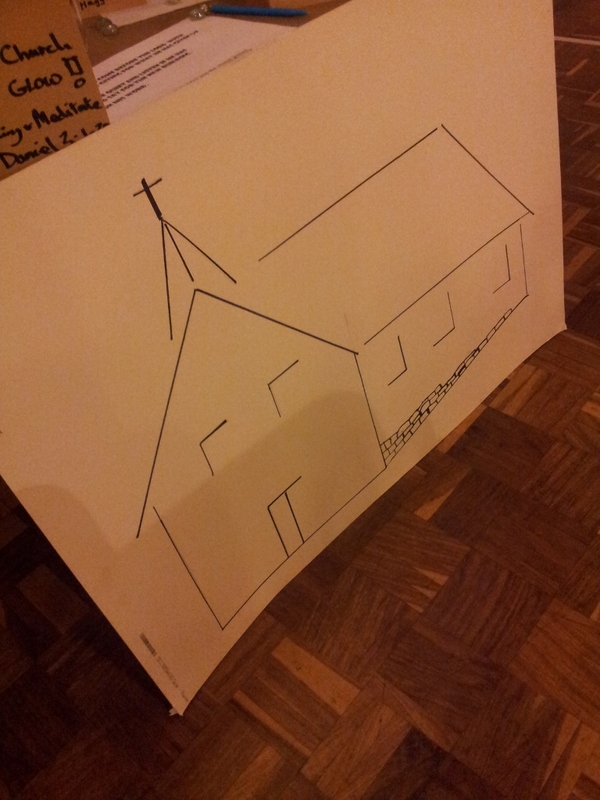 On Tuesday the 9th of April Merland Rise Church (MRC) had day of prayer and fasting to spend some time thinking about a number of things in our community. 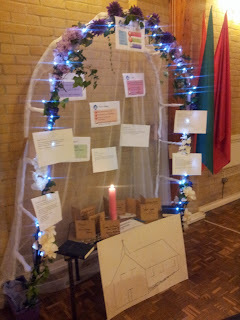 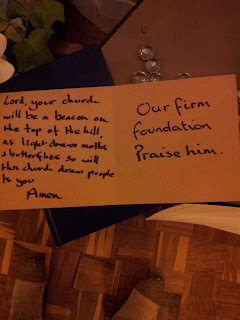 One of those things was the Church Rebuild and Petra put together a prayer station where people could reflect on this great blessing that the MRC has been afforded with the opportunity to rebuild. 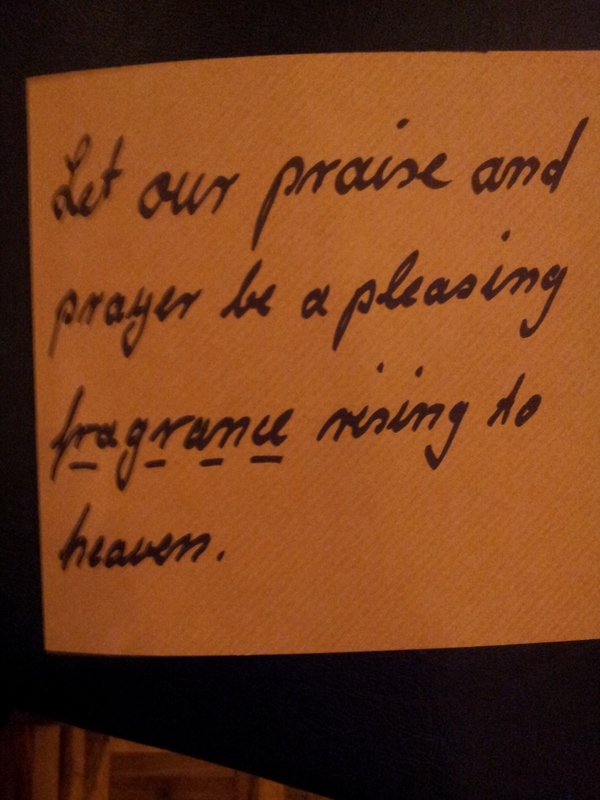 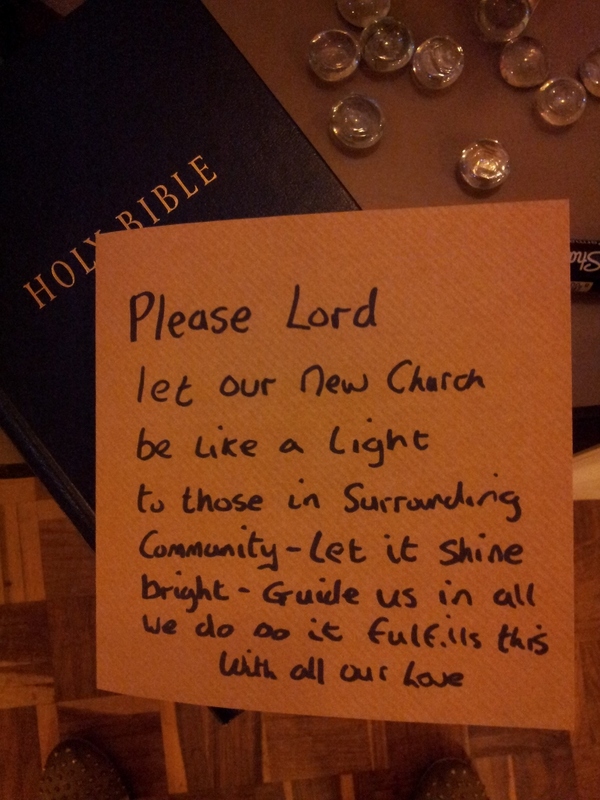 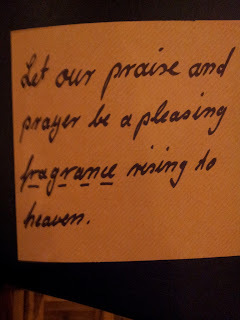 Some of the current items that need prayer were also highlighted and there was an opportunity for anyone who came to the station to write down their prayers and Bible verses that were speaking to them. Thank you to everyone who was involved and who prayed for the rebuild. 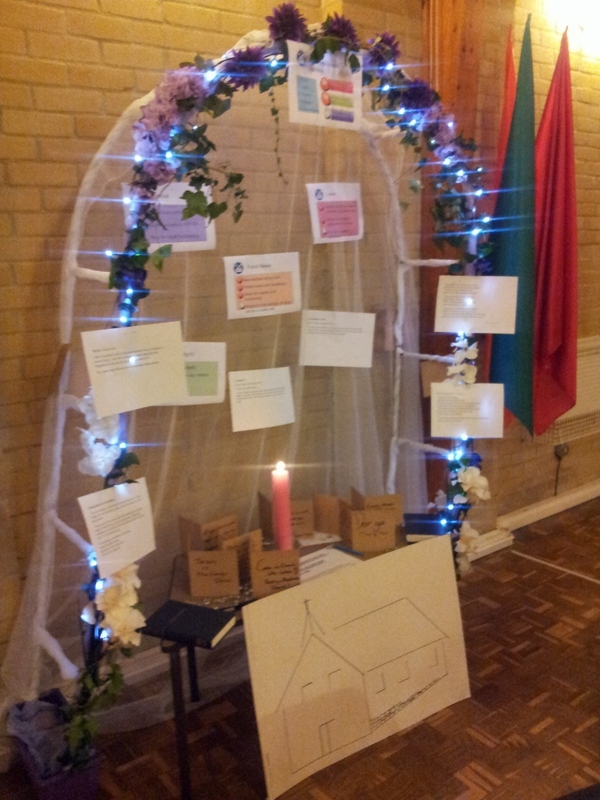 Please continue to pray for the redevelopment and here are some of the photos of the prayer station, prayers and verses for inspiration.